This topic contains 2 replies, has 0 voices, and was last updated by Mike Haldas 9 years, 6 months ago. Is it possible to record audio surveillance with the NUUO SCB-1004 DVR card? At this time, I can only have audio preview. The recording is not working. Thank You for posting to the surveillance forum. Yes, the SCB-1004 supports one channel of audio recording. 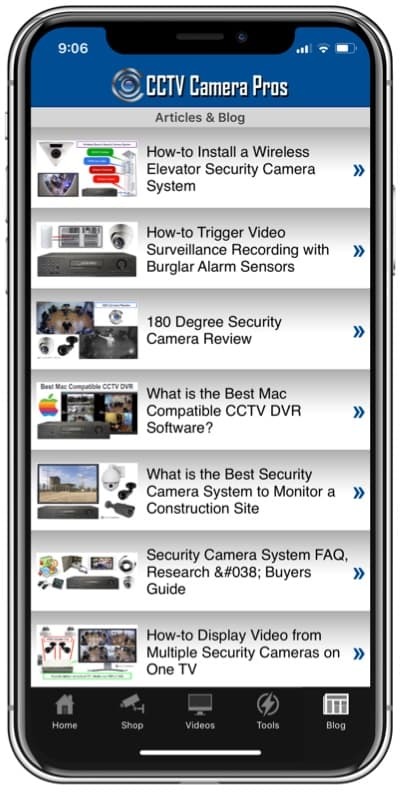 CCTV Camera Pros has documented how to setup audio surveillance recording in the NUUO software. 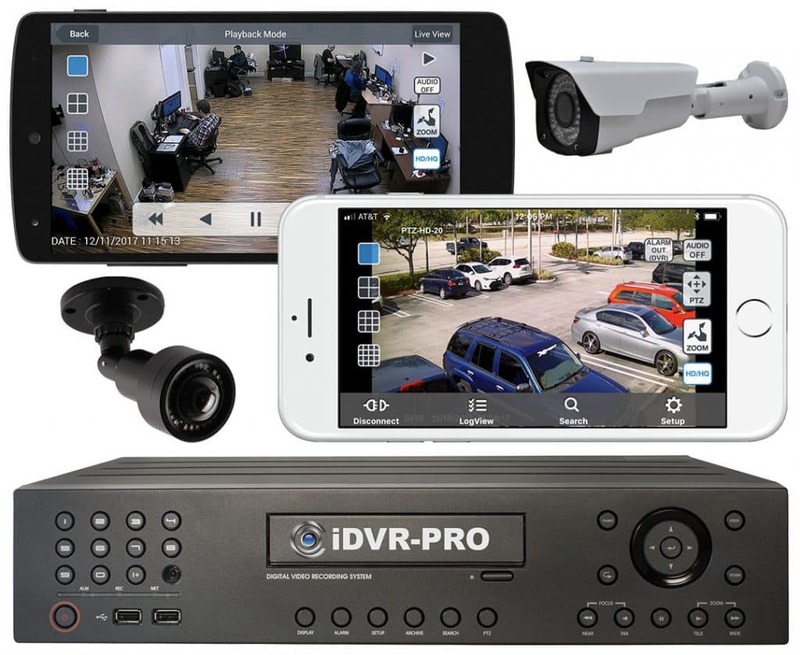 You can find step by step instructions here: audio surveillance recording. Please post any follow up questions that you have to the support forum.